Excel remains one of the most extensive pieces of software i.e. used in the workplaces on Regular Basis. 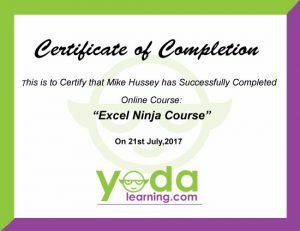 While making PRO Excel for Accountants and Data Analysts Course, I focused on building strong foundations of Excel for the Professionals. Let’s say you want to come out as a Power User of Excel and specialize at it at a professional level. When I asked a handful of my most Excel-savvy colleagues about where they picked up the knowledge? But you can’t be dependent on the third Party every time when you’ve an Excel Query. I was pretty sure you’re one of those professionals who wants to master the world’s most popular data analysis and visualization solution – if not then at least learn how to create charts and graphs that’ll benefit your Organization. So, in the spirit to make you a more productive, data-driven Professional, I’ve made the best online resource for your aid. 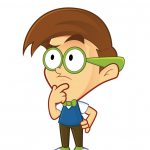 People find the idea of building a pivot table very complicated and time-consuming. Pivot tables are incredibly fast. You just need a well-organized source data. It will help you to create a pivot table in less than a minute time. All you need to do is: Drag and Drop.